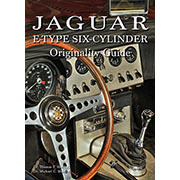 Author Roger Bywater was a development engineer at Jaguar and later founded AJ6 Engineering, so as can be imagined, this textbook on engines has a strong Jaguar bias! 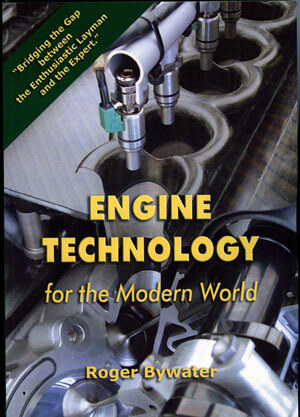 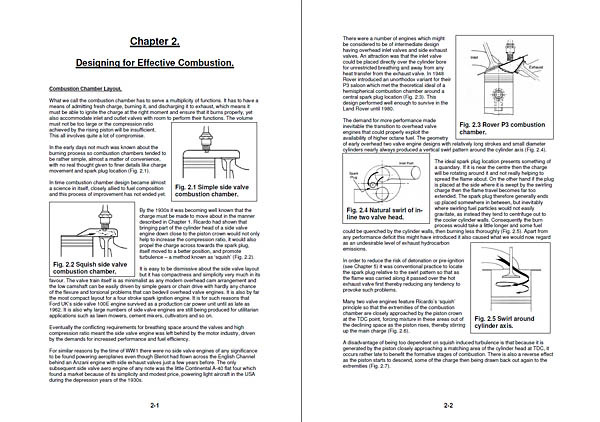 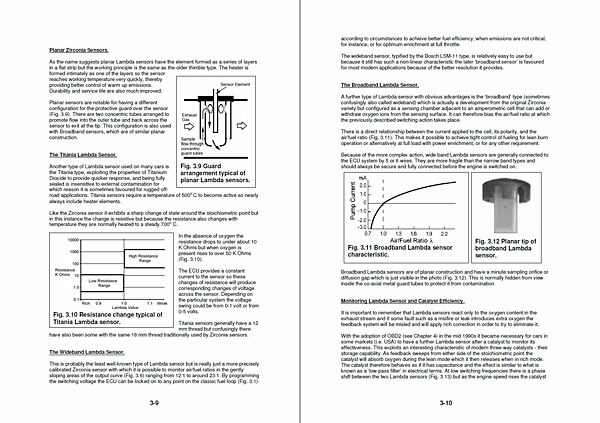 Aimed at, in Roger's words, “bridging the gap between the enthusiastic layman and the expert”, the book takes the reader back to the fundamentals of engine design from the humble spark-plug onwards. 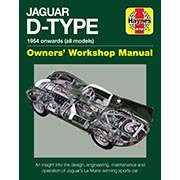 If you really want to know how your Jaguar (or any other) engine works, especially if you are interested in tuning for performance and/or economy, then you will find this book invaluable. 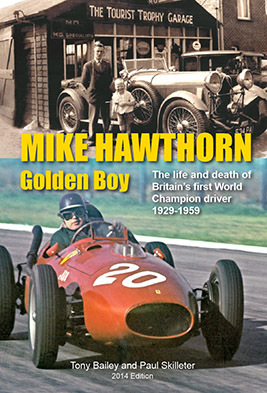 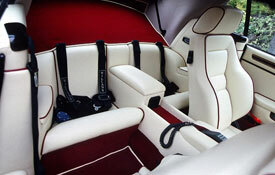 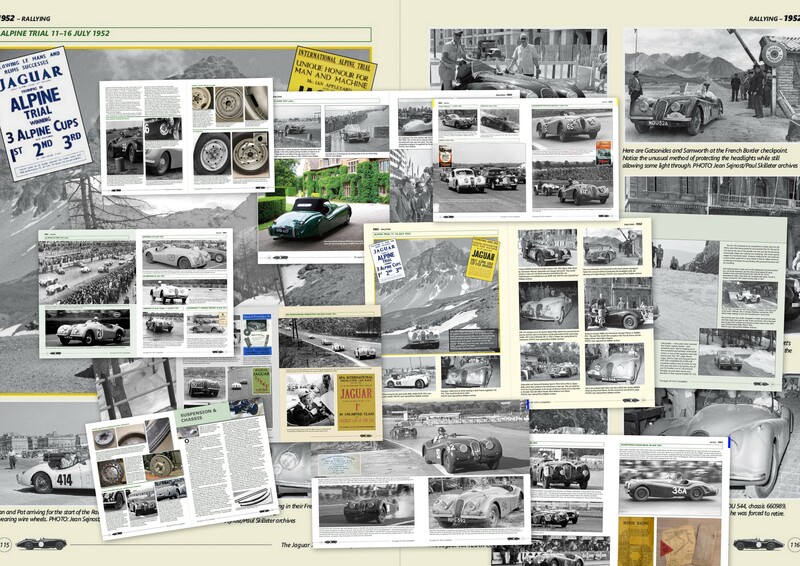 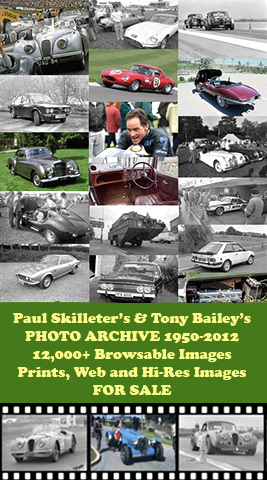 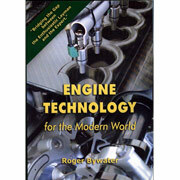 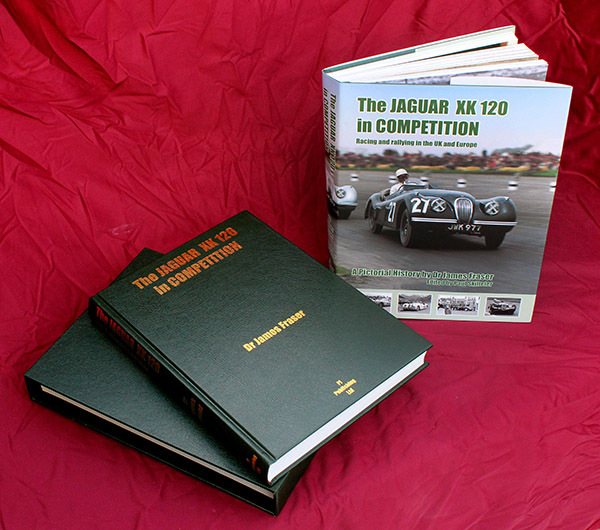 It explains the meaning behind engineering terms and references which we often hear but don't always know the meaning of, and particularly interesting is the way Roger explores the origins of modern engine design, tracing its roots back to pre-war days and later developments by such as Coventry Climax and Cosworth. 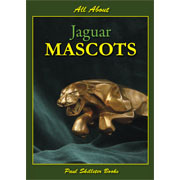 Also explained is the role of lead in petrol and the likely consequences of the greater use of ethanol – all of particular concerns to owners of older Jaguars. 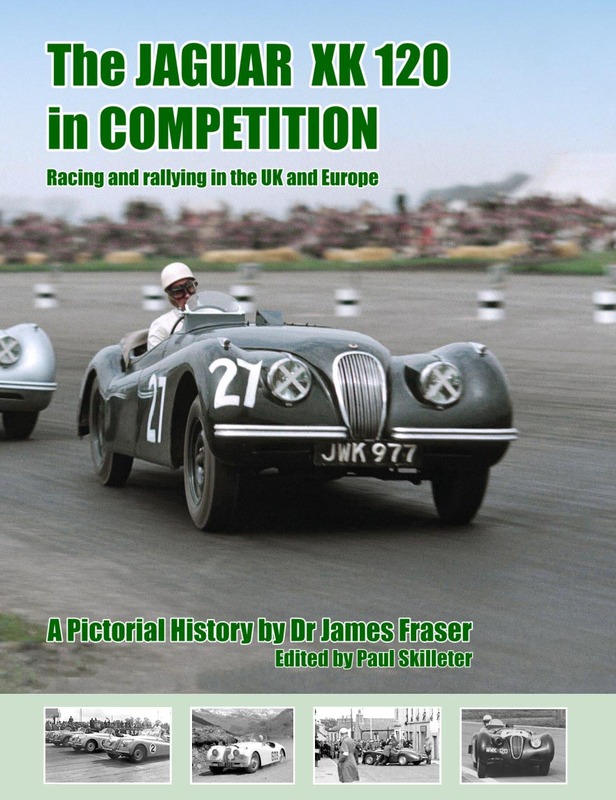 Well worth the money for the technician or the serious enthusiast at £66.50 delivered UK, Europe £69.50 or Rest of World £77.50. 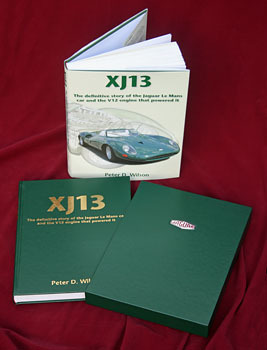 Book orders are sent directly from the author.